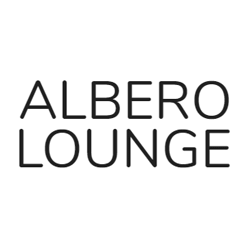 Albero Lounge Bedford is your friendly neighbourhood café bar, open all-day everyday. A real home-from-home where you can pop in anytime on your own, with your family, colleagues or friends for anything from a nice cup of tea to a slap-up supper. 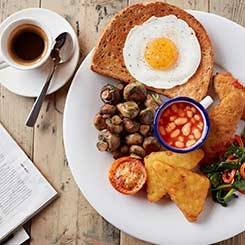 We’ve plenty of good things like gluten free and vegan menus, papers, board games, book swaps, free wi-fi, toys for the wee ones, and even refreshment for canine guests. Old or young, big or small, everyone is really welcome. 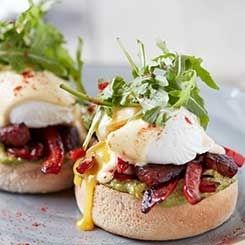 This’ll get you up in the morning. 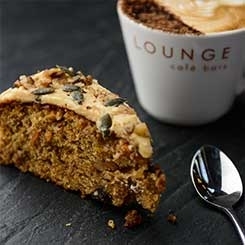 Lounge or Veggie Breakfast with a nice cup of tea or filter coffee for just £7.50.